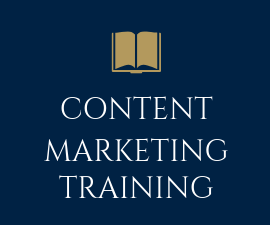 Become a Certified Content Writer Learn the skills online to become a successful content writer. . 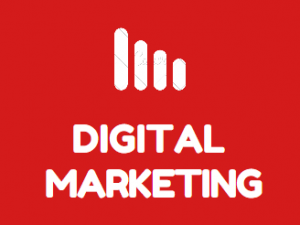 Learn Digital Marketing from the Google Partner – Google Certified – Industry Expert Professional.